Betta Gladstone offers exceptional local advice and can assist you with all your Fridge and Freezer, Kitchen and Cooking Appliance, TV and Audio requirements. 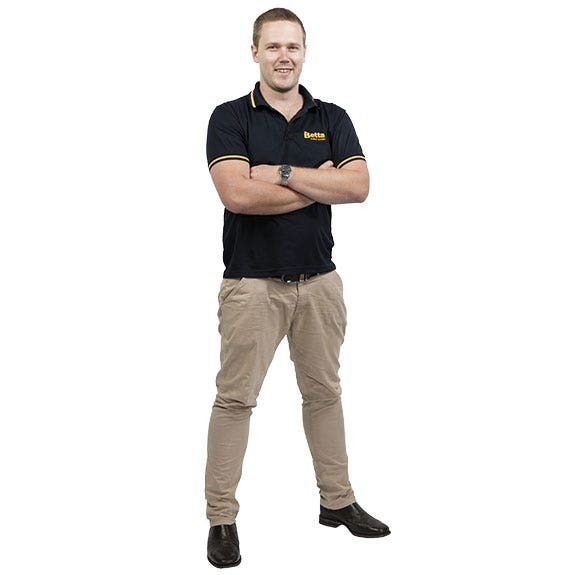 It is this local expertise that will give you that little extra piece of mind for your next electrical and home appliance purchase. – Go Local,That's Betta! The Gladstone store actively supports local sporting clubs and charities every year, as well as major charities, such as Variety, The Children’s Charity, and Angel Flight. Brent and Bronwyn are regulars at Pacino’s at the Yaralla Sports Club, love a good cappuccino, and are big supporters of their son’s soccer team, Gladstone Central Soccer. 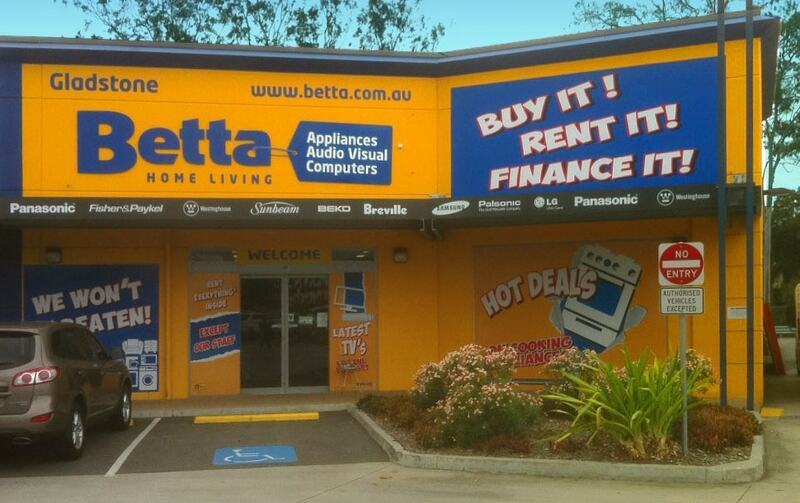 Gladstone Betta Home Living also offers in-store finance with HSBC. Enjoy up to 60 months interest free* and interest-free* payment-deferred promotional purchases.